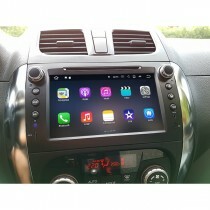 If you have a Suzuki vehicle, the latest way to electronically enhance your driving life is installing a aftermarket Suzuki DVD navigation in the car. 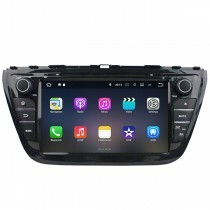 The suzuki dvd is able to operate both as the entertainment center and also carrying out GPS navigation system and bluetooth handsfree function, which means that the suzuki dvd nav can be a entertainment device and a GPS device at the same time. 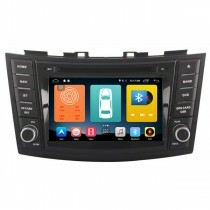 An all-in-one suzuki dvd head unit includes DVD player, Bluetooth, GPS navigation system, HD touch screen, USB port, iPod interface, etc. 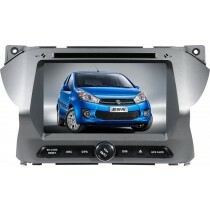 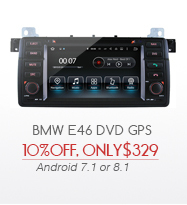 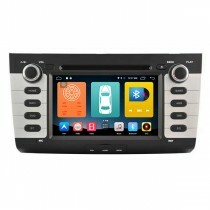 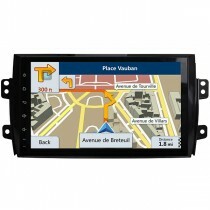 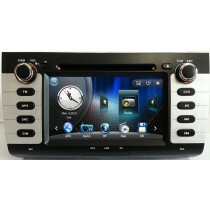 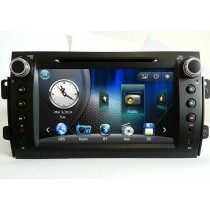 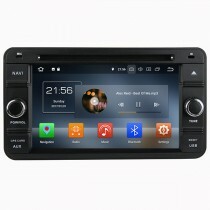 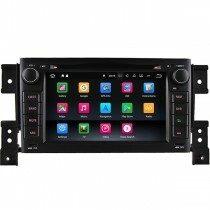 Taking advantage on great features from our Suzuki DVD navigation available for Suzuki SX4, Grand Vitara, Suzuki Jimny, Suzuki Swift, which will make your trip filled with fun and exciting.
. You can check the shipping cost for your country after you add items to the cart on the shopping cart page.